Cattron offers a range of reliable solutions, from standard to custom engineered systems, tailored to meet customer-specific requirements across a variety of applications such as locomotive, industrial, machine safety, underground mining and more. 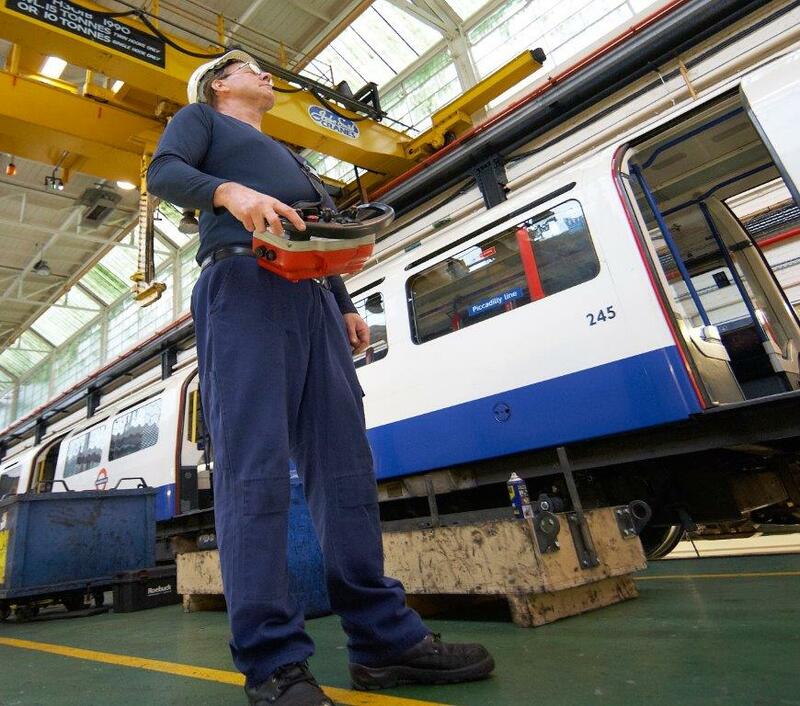 In industrial environments, cranes and other rugged machinery deliver exceptional productivity. But these machines are also a potential source of danger to operators exposed to issues like a splash of molten metal in steel mills or accidental drops of heavy equipment in manufacturing facilities. Cattron's proven wireless remote control solutions keep operators at a safe distance from the dangers of industrial machine operation while providing excellent overall environmental visibility. The railway infrastructure used to transport goods and materials throughout the world is essential to the economy and businesses that rely on them. Because of this, protecting the safety and productivity of operators who control vehicles, locomotives in rail yards and other transportation equipment is equally important. 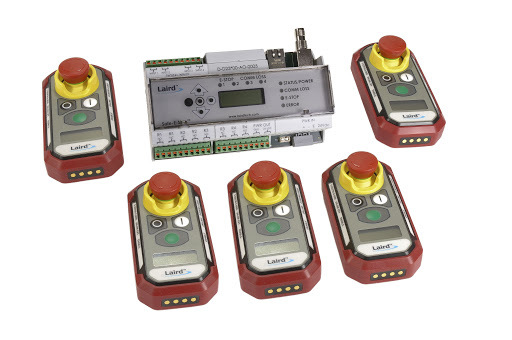 Our wireless remote control systems minimize risks to protect the safety and well-being of operators while also giving them a tool to increase their productivity. Safe-E-Stop is a wireless personal and machine safety device that provides an immediate emergency stop for a variety of industrial applications. The system enhances safety and process management by allowing an individual or group of operators to respond to an emergency or process stop without the delay typically associated with moving to a hard-wired E-Stop station. Underground mining requires workers to complete tasks in harsh and complex environments where a variety of safety and communication challenges can emerge. 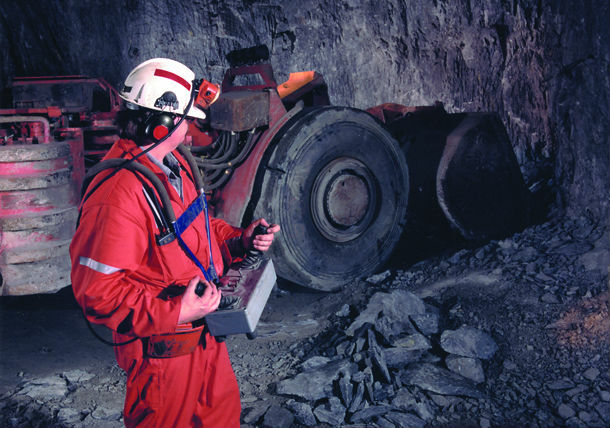 Our wireless communication and remote control solutions enable workers to communicate with each other and use mission-critical applications throughout the mine.